This model is 173 cm and wears a size S/P. Their chest measures 84 cm and the waist 69 cm. 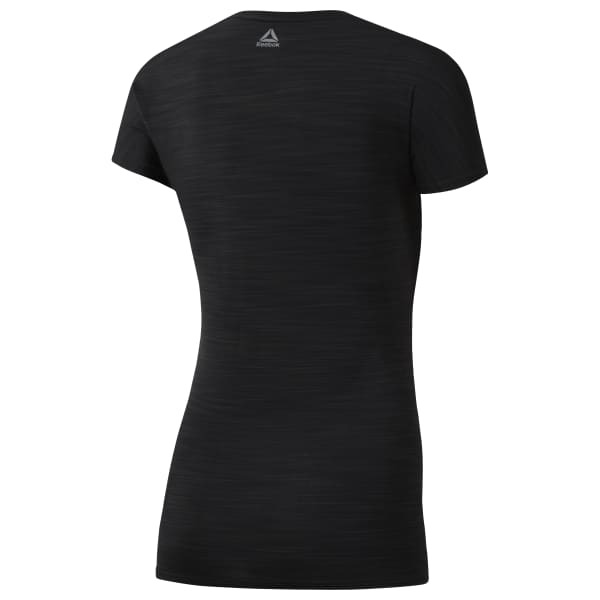 Outside or in, this women's training top is one to reach for when things heat up. Zoned ACTIVCHILL mesh is engineered for enhanced breathability to help keep you cool, while Speedwick technology assists with wicking sweat. 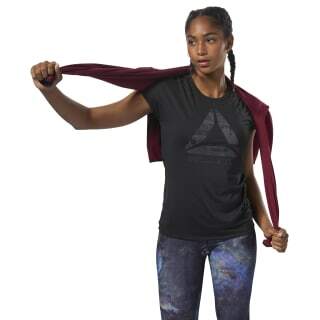 The athletic graphic up front speaks to authentic workout style.